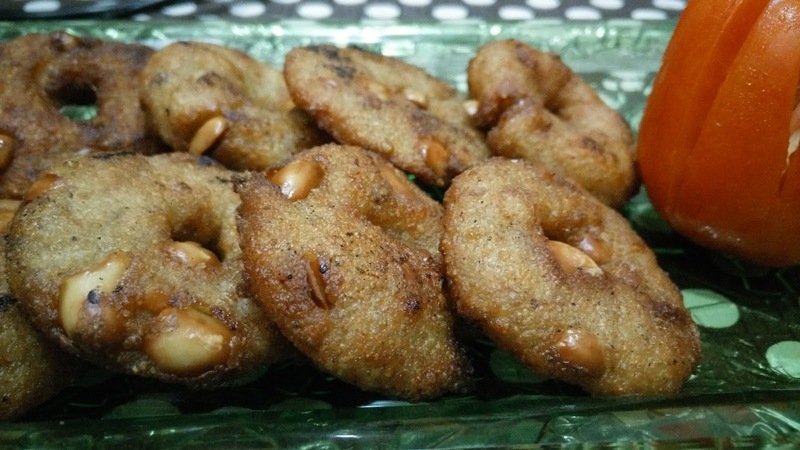 Vada are mainly a South Indian delicacy but those vadas are made up of pulse which needs to be soaked and than a batter is to be formed. It is a lengthy process. To cut short the process, we tried these instant bread vadas which were quick and no preparation is required. It tastes nice though different from the usual vadas but still it is a good and quick alternative, when one wants to have home made vadas. Mix all ingredients together and make firm dough. Make small vadas and keep these vadas in fridge for 15-20 min. Deep fry the vadas and serve hot with coconut chutney or sauce.